Police said that Kenneth Mateo, 45, was in possession of 535 glassine envelopes of what is believed to be heroin. NCPD reports the arrest of Kenneth Mateo of Elmont, 45, for Criminal Possession of a Controlled Substance. Elmont, NY – March 31, 2017 – The Major Case Bureau reports the arrest of an Elmont man for Criminal Possession of a Controlled Substance that occurred in Elmont. According to Narcotics Vice Squad detectives and along with the Fifth Precinct Special Patrol Team, on several dates in March 2017, defendant Kenneth Mateo, 45, sold several quantities of heroin to another for an agreed amount of US currency. The investigation led to the arrest of defendant Mateo on March 30, 2017 at 10:24 pm in Elmont. 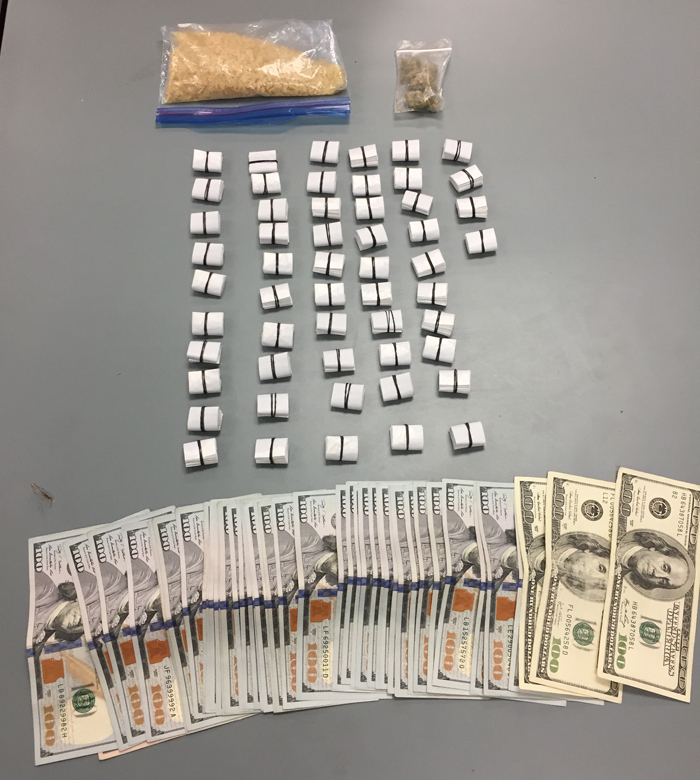 After a written and verbal consent of the defendant’s residence, detectives recovered five hundred and thirty five (535) glassine envelopes of what is believed to be heroin, a quantity of marijuana and over $3,000.00 in cash. Defendant Mateo is being charged with five (5) counts of Criminal Possession of a Controlled Substance 3rd Degree and four (4) counts of Criminal Sale of a Controlled Substance 3rd Degree. He will be arraigned on Friday, March 31, 2017 at First District Court, 99 Main Street, Hempstead. Subject: LongIsland.com - Your Name sent you Article details of "Alleged Elmont Drug-Dealer Busted by NCPD With Heroin, Marijuana, Cash in Home"